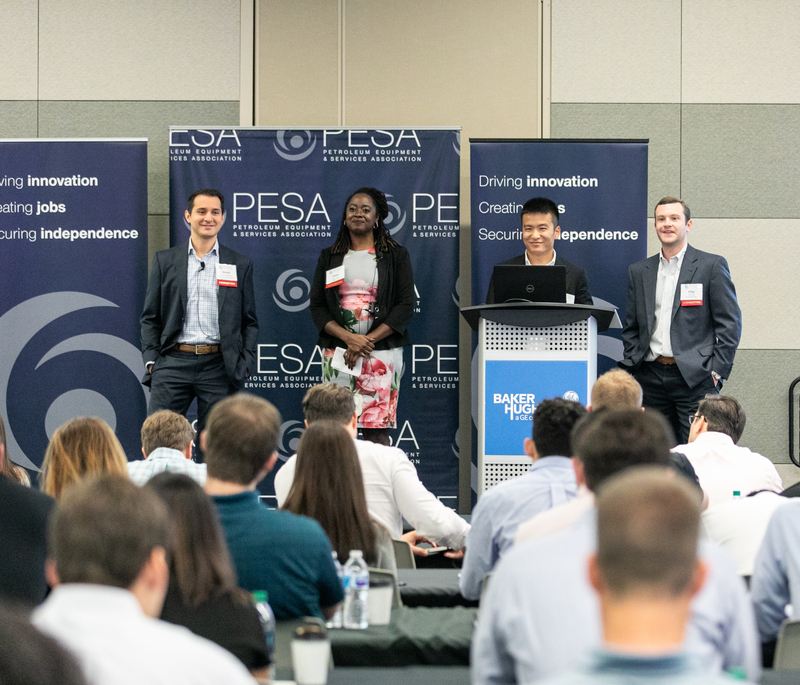 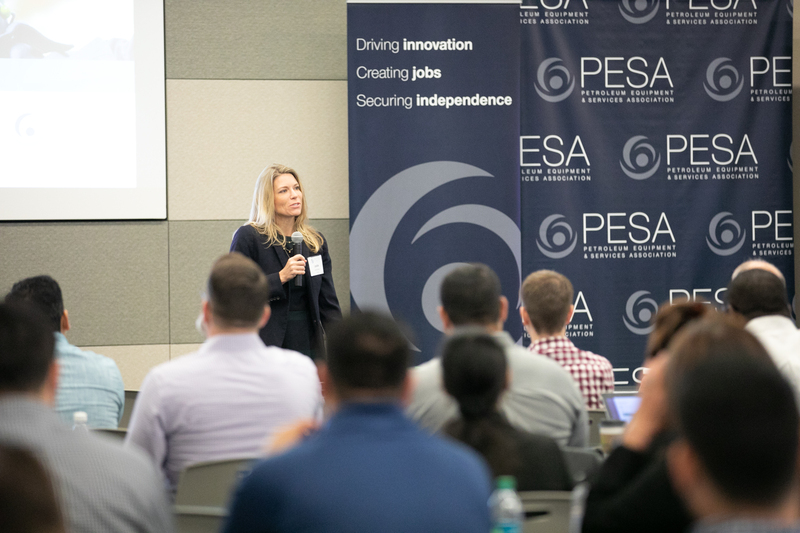 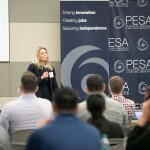 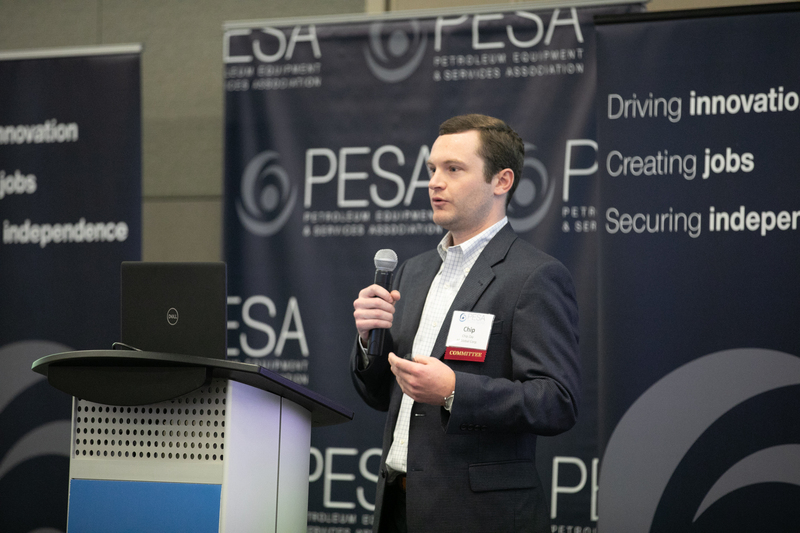 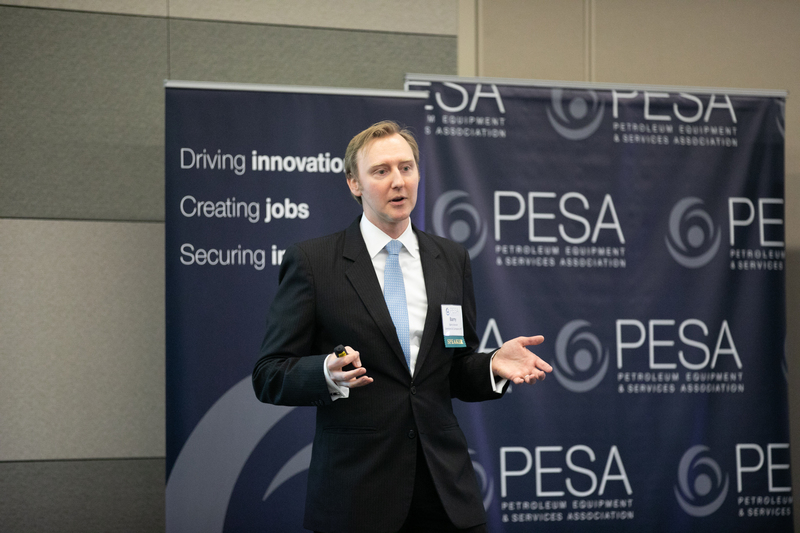 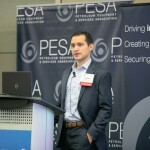 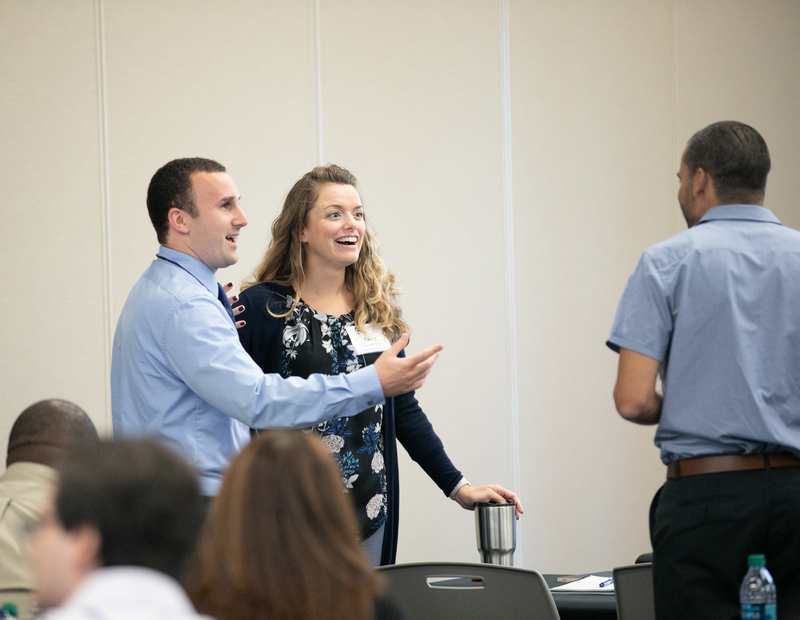 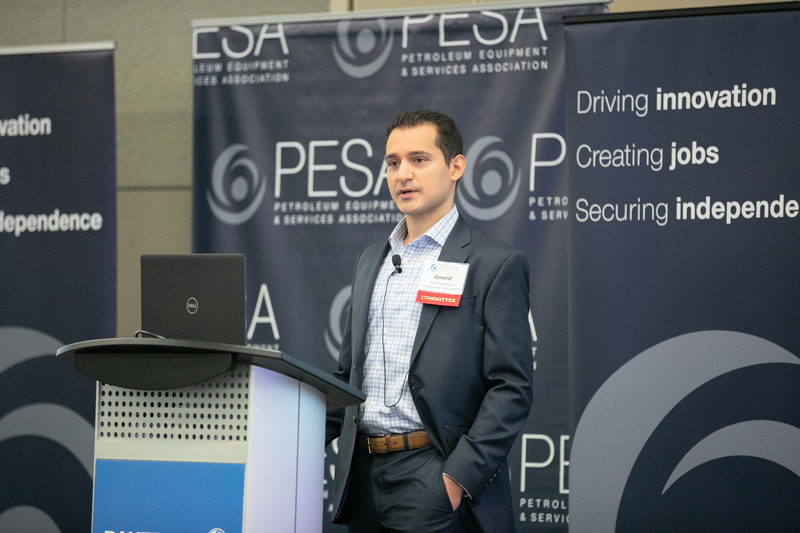 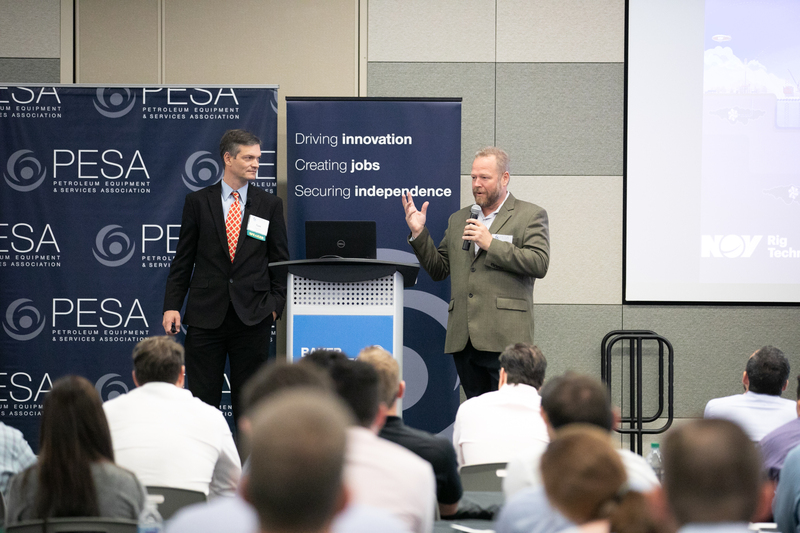 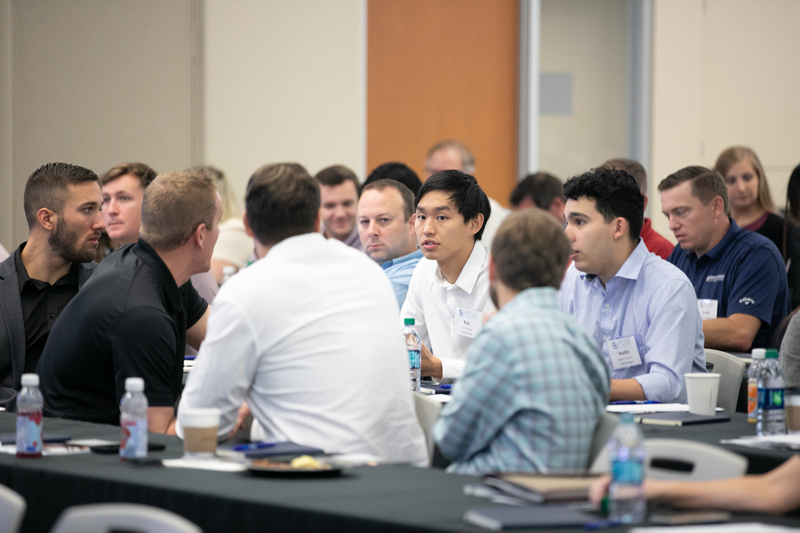 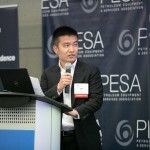 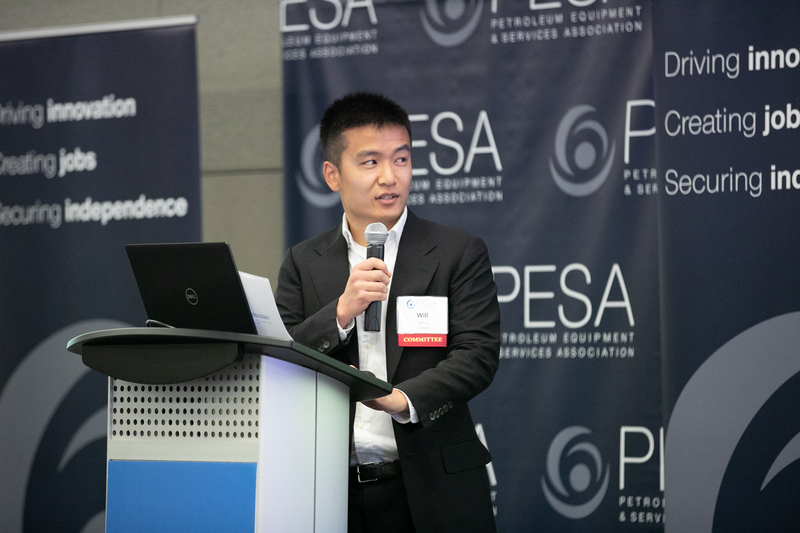 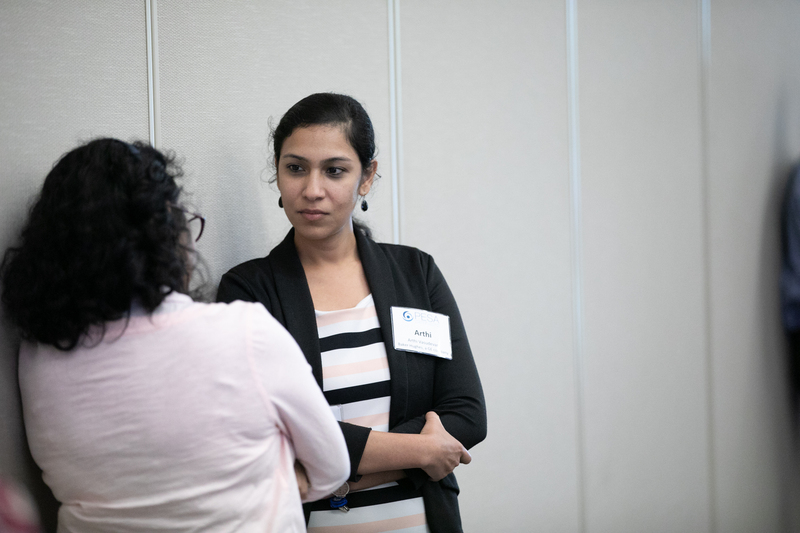 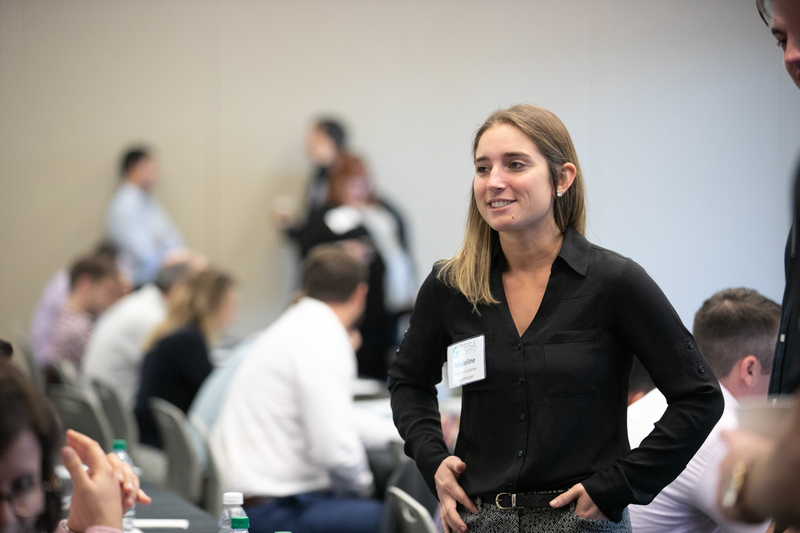 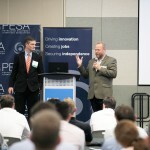 Individuals from across the services and equipment sector gathered on October 3-4 for a comprehensive overview of oil and gas production, hosted by the PESA Emerging Executives Committee and sponsored by Baker Hughes, a GE company. 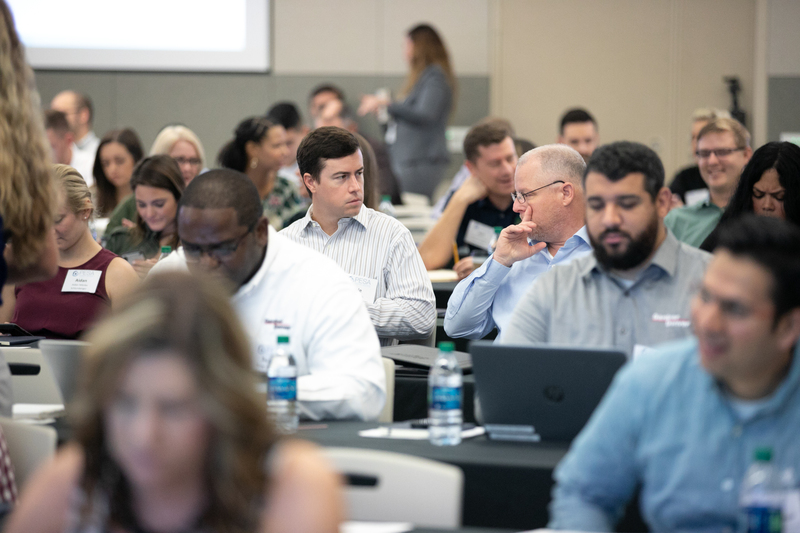 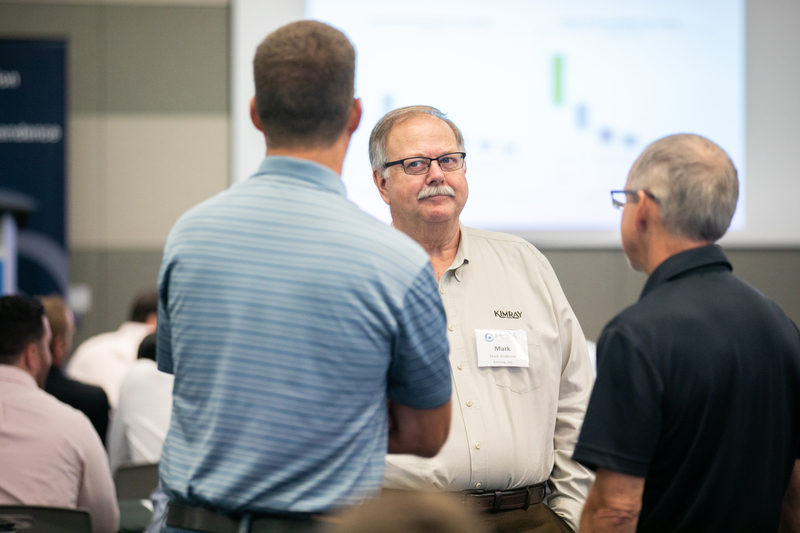 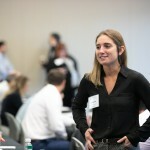 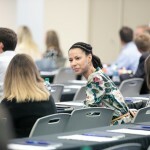 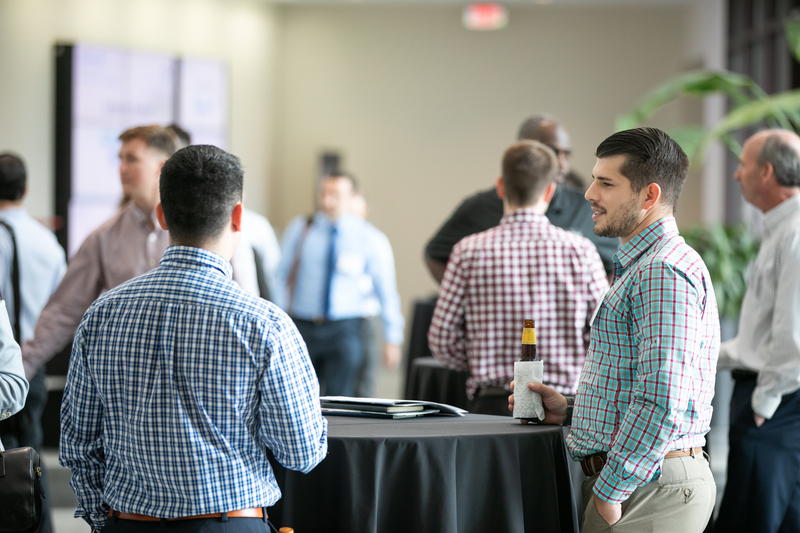 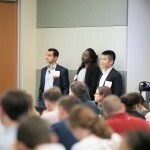 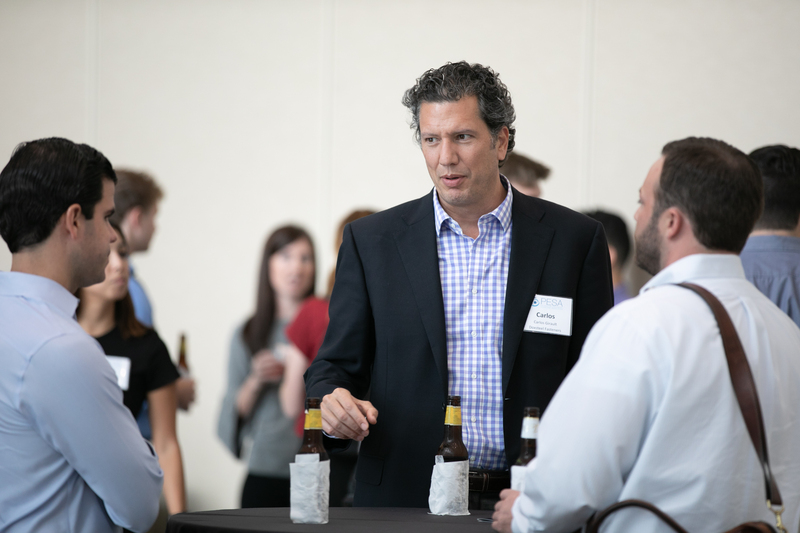 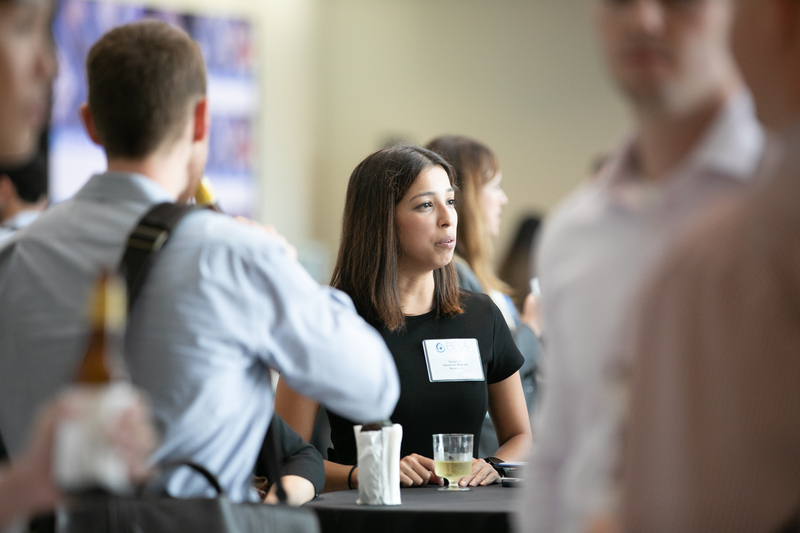 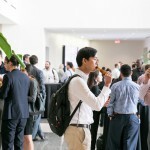 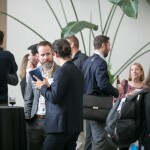 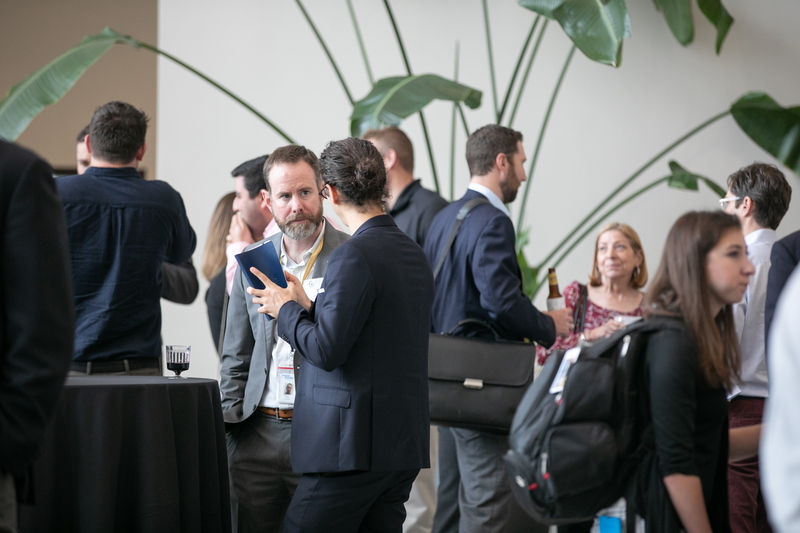 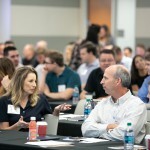 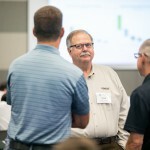 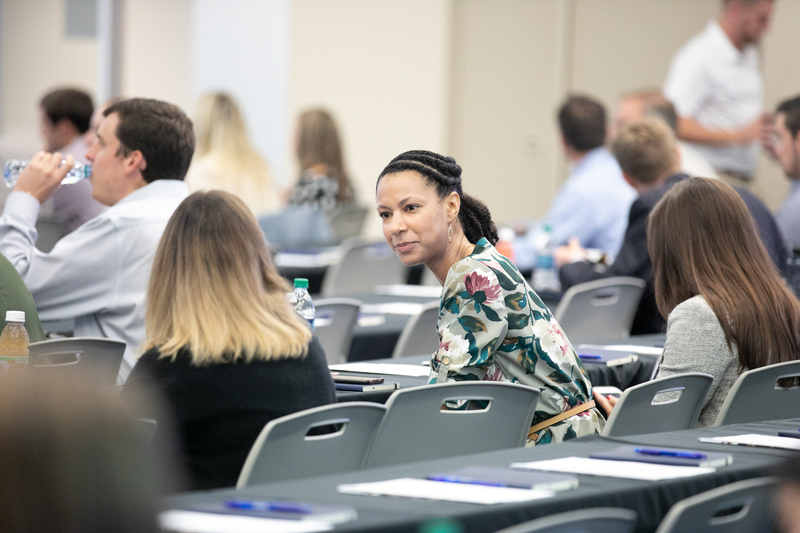 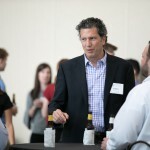 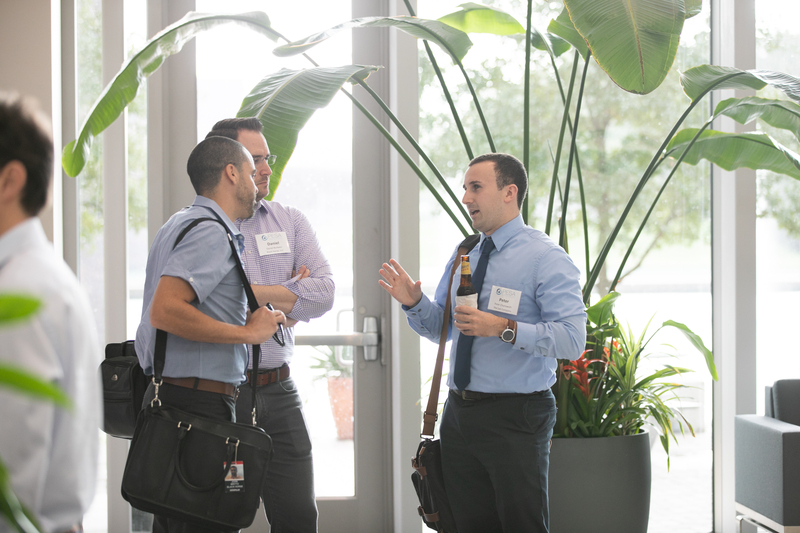 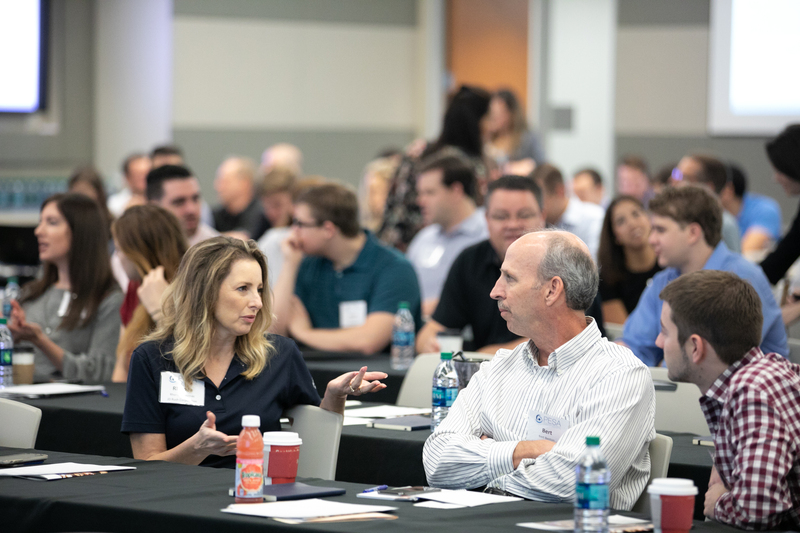 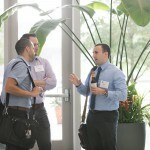 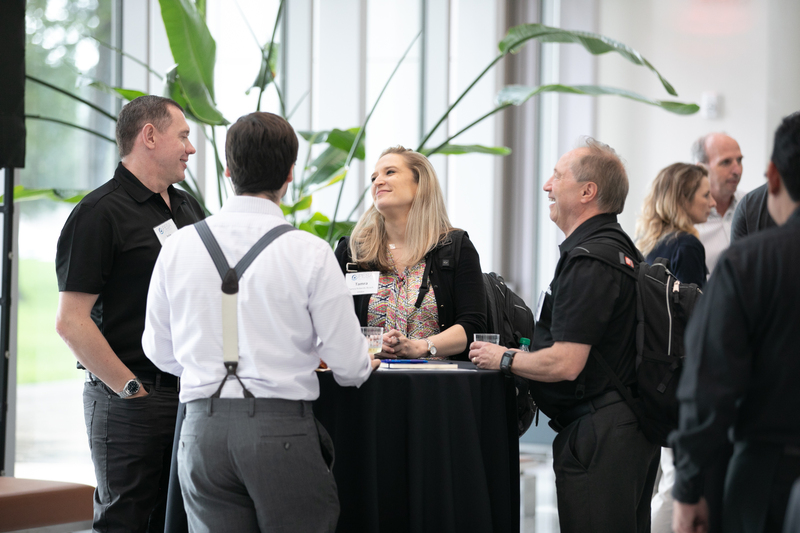 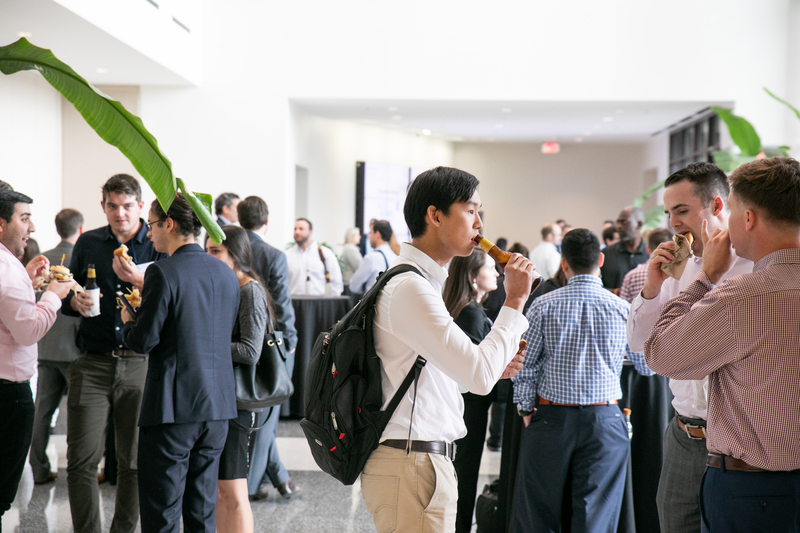 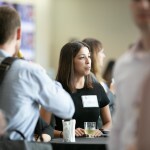 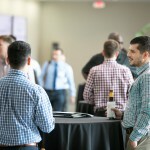 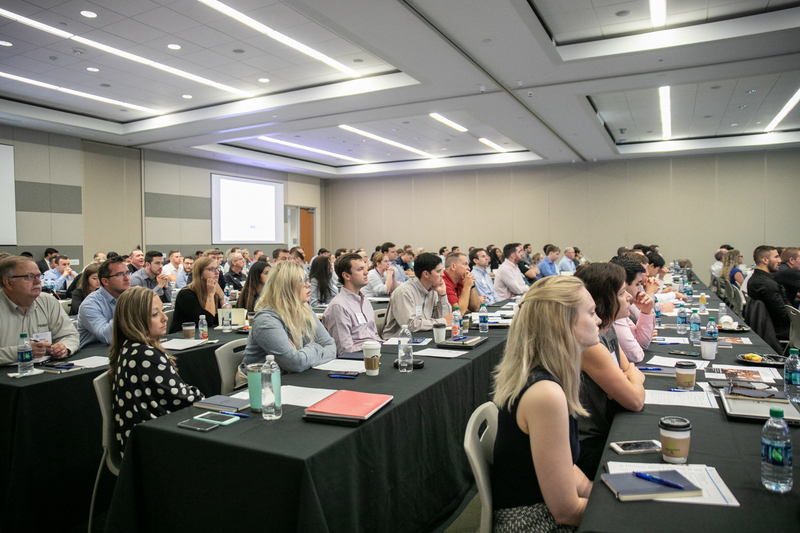 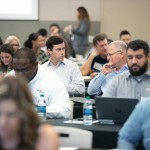 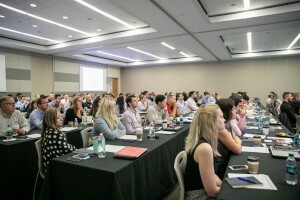 This year’s Oil & Gas 101 attendance was at an all-time high, yielding an extraordinarily diverse group, both in companies and functions, represented across the supply chain. 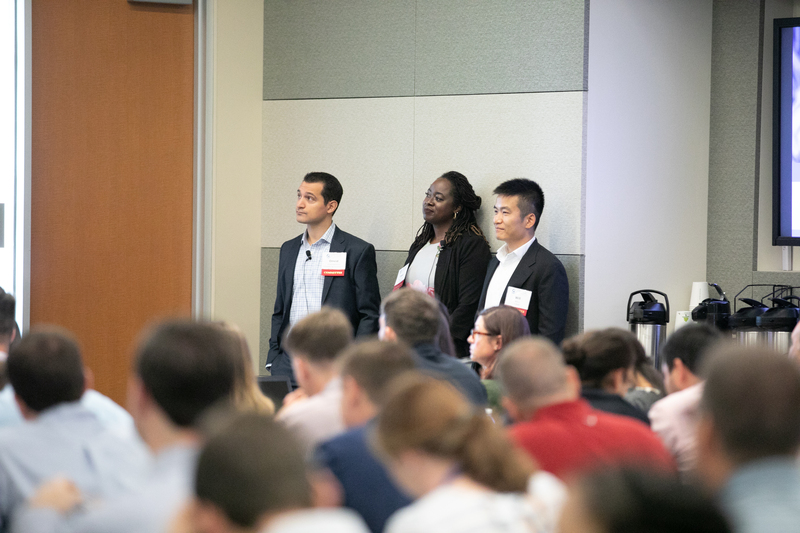 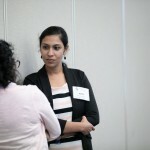 An enriching audience of interdisciplinary attendees made for excellent discussion, Q&A sessions and networking opportunities. 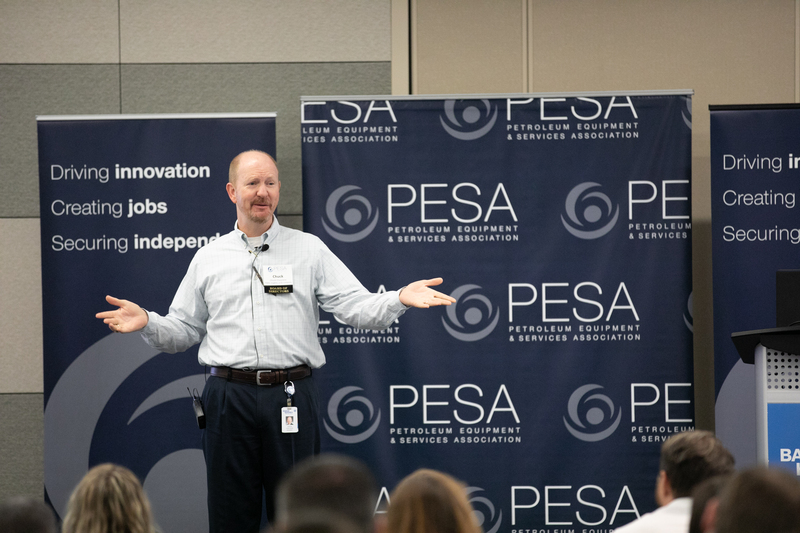 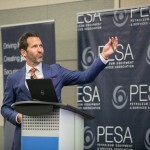 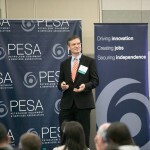 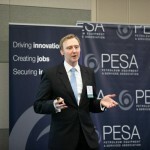 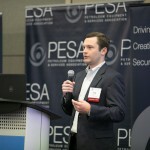 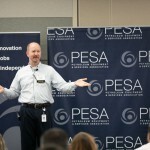 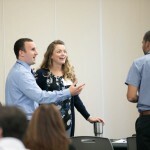 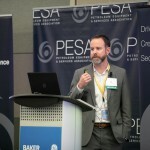 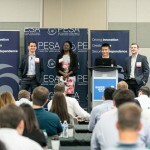 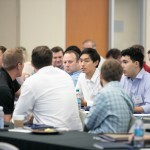 PESA Board Member Chuck Chauviere, President of Drilling Systems, Baker Hughes, a GE company, kicked off the two-day seminar conveying the importance of personal development and continual learning. 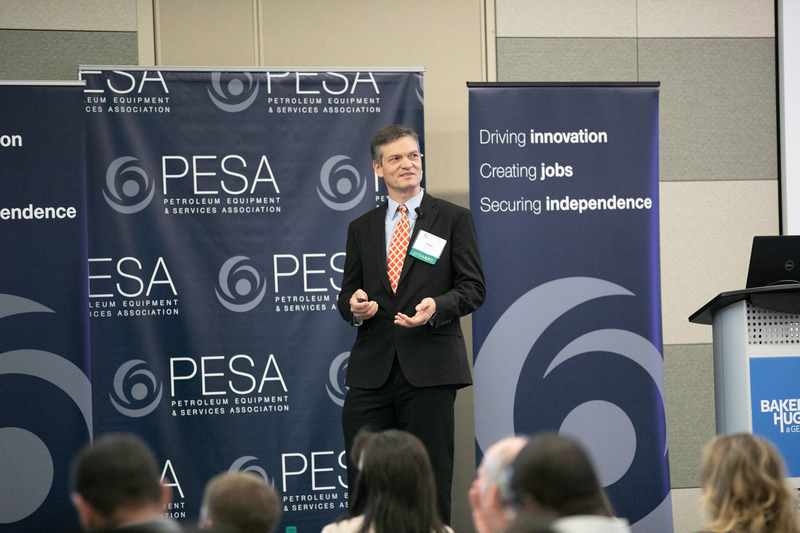 Barry R. Kessler, Managing Director, Simmons & Company International, Energy Specialists of Piper Jaffray, then provided a market outlook to set the stage for the seminar. 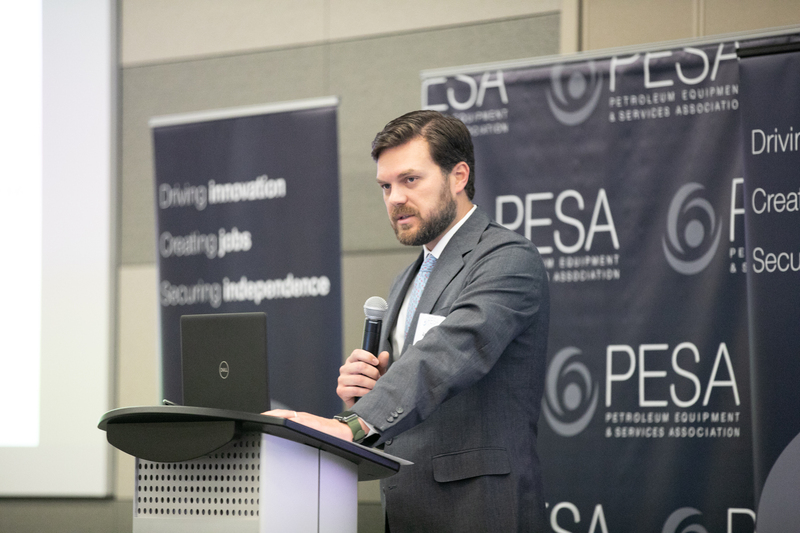 Since 2014, the U.S. has had a major impact on the global supply and demand, and E&P companies can increase production faster than any other company in the world. 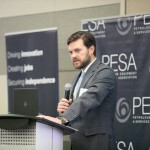 Oil companies have returned to the U.S. after decades, and technology has allowed that to happen. 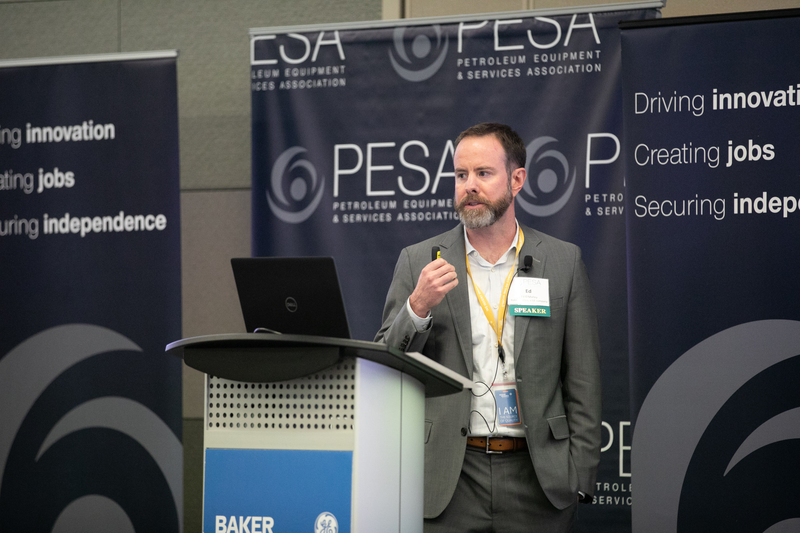 Kessler provided a breakdown of upstream oilfield service, an oil and gas overview and touched upon capital expenditures in North America. 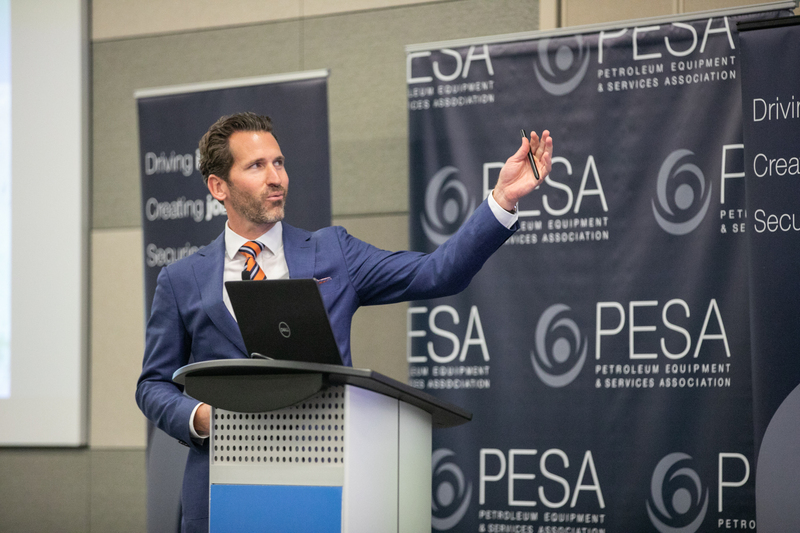 “Spending on drilling and completions in North America continues to rise as shale production becomes even more efficient,” Kessler said.